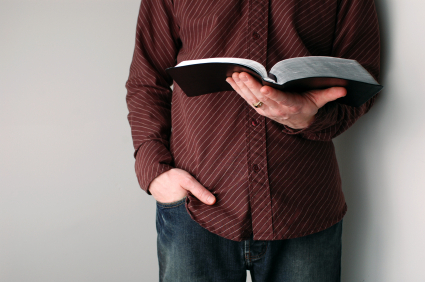 Join us for a one-hour midweek Bible study for men, the 1st and 3rd Wednesdays from 7am – 8am in the Pastor’s Study. We use the style of lectio divina, which means we directly encounter the text. This means there are no experts, or lectures, just an opening of oneself to what the Bible is saying to us. We take the Bible seriously, but not literally, and emphasize how scripture relates to what’s going on in our lives. Join us! More information, contact Jeff Vamos.